Wizardry in Wood will present beautiful and extraordinary works demonstrating their makers’ mastery of the art and craft of woodturning. The exhibition will feature works by over 60 contemporary turners and two extensive curated collections of outstanding modern and historical pieces. Live demonstrations of the craft will he held every day and there will also be short guided talks of the exhibition. Entries and winners of the Turners’ Company 2016 Competitions will also be on display. Many beautiful works will be on sale at Wizardry in Wood and many of the wordturners taking part will also be available each day to show and discuss their work. 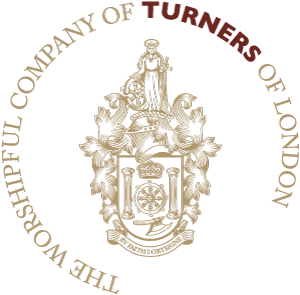 The Worshipful Company of Turners would like to invite both professional and amateur woodturners to register their interest in its 2016 competitions at Carpenters’ Hall in the City of London. Also supporting junior turners in schools and colleges, it is the largest of its kind in Europe with entries from the UK and abroad. Register your interest in entering the 2016 competitions here.